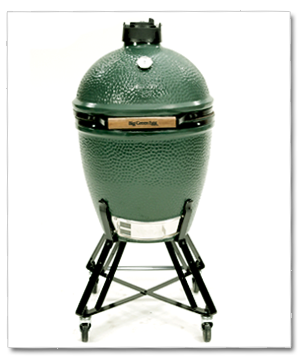 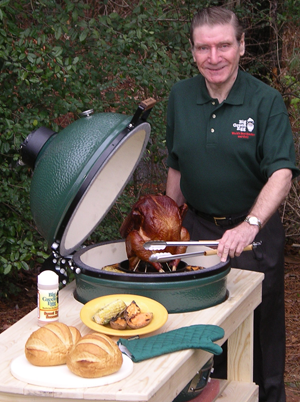 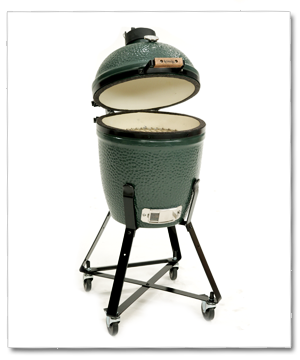 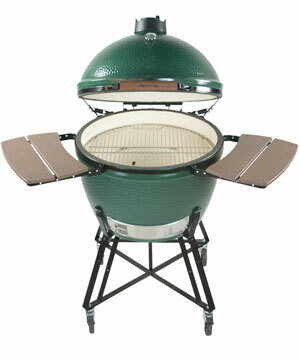 The Big Green Egg is a modern-day evolution of these ancient cookers. 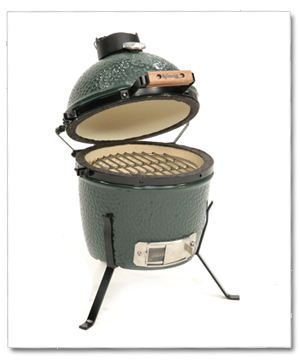 Its design is modeled on the clay cooking vessels used during the Chinese Qin Dynasty and then by the Japanese beginning in the 3rd century. 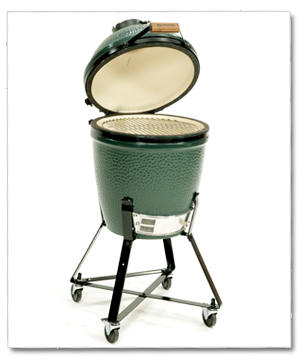 Ironically, from the origins of the domed cooker back in China’s Qin Dynasty, today there are many fake “EGGs®” and inferior copy-cat kamado style cookers coming into the USA from China!